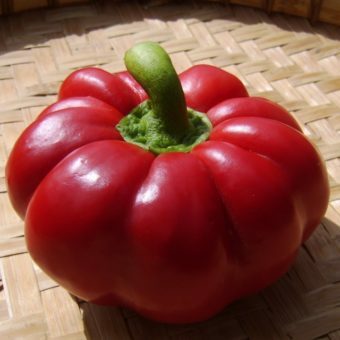 Capsicum annuum. Hot. 80 days. 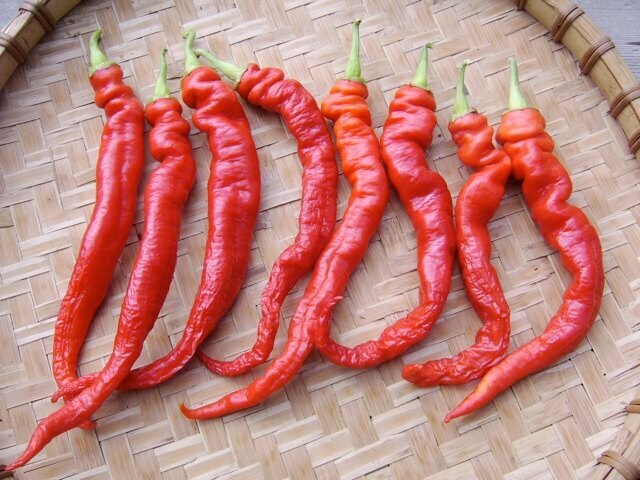 Long, red cayenne-type hot pepper that accordions near the stem for a cool wrinkled appearance. 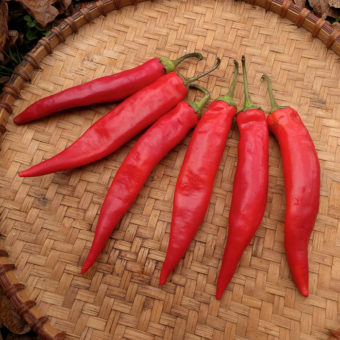 Peppers are good for ornamental use in ristras or on wreaths, becoming even more wrinkled as they dry. Flavor is also good; heat is slightly less than standard cayennes. Tall and productive pale green plants benefit from tomato cages or a small trellis. Light-green, unripe peppers make great pickles, tasting like an extra spicy pepperoncini. 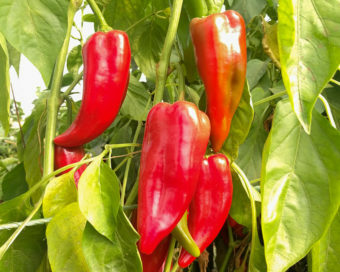 As the name suggests, fruit ripen to bright red. Originating in China. 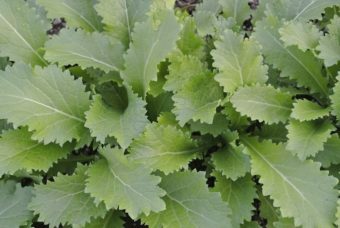 Variety given to The Seed Ambassadors Project by Ulla Grall, proprietor of Bio-Saatgut, an organic seed company in Germany.